Today is the 56th anniversary of "the day the music died." 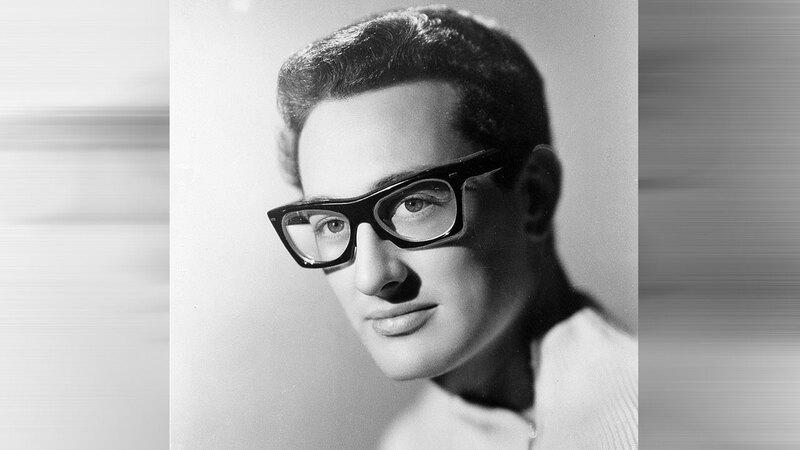 On this day in 1959, rock and roll legend Buddy Holly was killed when his plane slammed into an Iowa cornfield in a blinding snow storm. Teen idol Ritchie Valens and disc jockey "The Big Bopper" died with him. They were in the middle of the "Winter Dance Party" tour, flying to their next date in Minnesota. The plane crashed just minutes after takeoff. No one is exactly sure what went wrong. Holly was a native of Lubbock, Texas, and was only 22 years old at the time of his death. Don McClean immortalized the tragedy in his song "American Pie." Holly may be best known for his iconic black-framed glasses, which were chosen for the singer by optometrist J. David Armistead. Armistead later went on to serve as a board member at the University of Houston. Those same glasses were among the items that went missing in the plane crash, until they were found in a Mason City, Iowa cornfield on February 29, 1980. Holly's glasses and a number of other artifacts are now on display at the Buddy Holly Center in Lubbock, Texas.